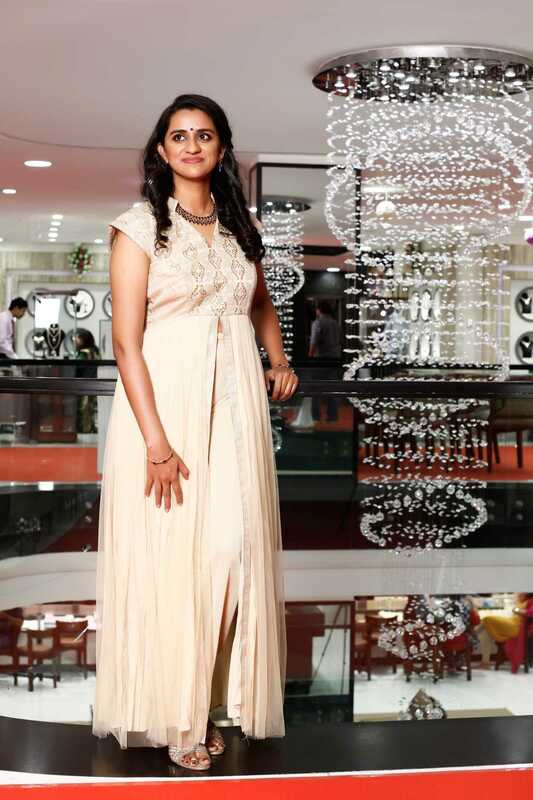 The one and only time I went shopping for gold jewellery was before my wedding. Surprisingly I didn't enjoy as much as I enjoyed shopping for saris. I think I was under a lot of pressure at that point with the wedding coming up and so I thought I would just collect my thoughts about how I could have done things a bit differently . Hopefully this will help any brides-to-be out there. Disclaimer- This is NOT a sponsored post. 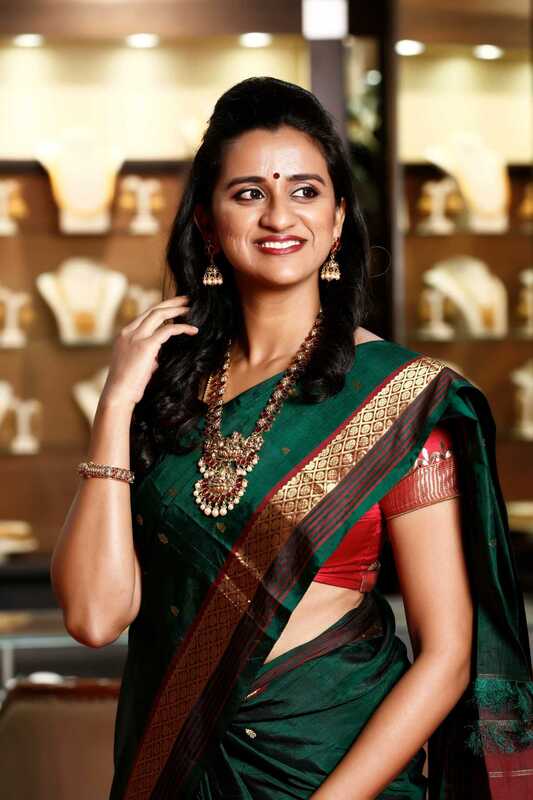 I happened to shoot with Malabar Gold for a campaign, and while I was walking through their store, I recollected everything that I had been through when I was shopping for jewellery for my wedding. So I figured I would just make it an article since I didn't have any other pictures edited and ready to go. 1) Make a list of everything you own. Go over all of the jewellery you do own. See what you will be wearing for your wedding and set it aside as per the event or occasion or probably based on your outfit. 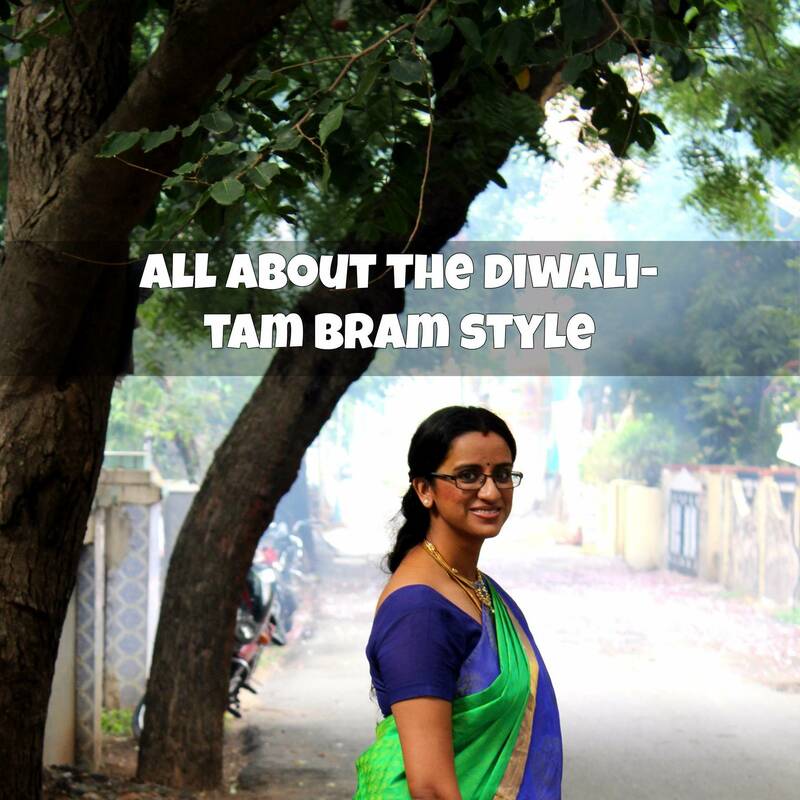 In Tam Bram weddings, there are so many events, and I was super specific about the kind of look I wanted for each event, so my jewellery was also different. (Click here and here to read about some of the events from my wedding). Another reason to go over the gold jewellery that you already own, is because a lot of the time we have these old pieces that are not worn any more. You can always look at getting them exchanged for newer pieces. That will definitely help save a bit more money for you. 2) You, or rather your parents will probably have a budget set aside for jewellery especially gold jewellery. Make sure to talk to them about it before you head out to shop. If any of your relatives have mentioned that they want to gift you some gold jewellery then make sure to check with them about their budget as well. This way you won't be overshooting anyone's budget, because let's face it, weddings are expensive affairs. 3) First do a round of window shopping. Honestly if you have never shopped for gold jewellery before, then doing this is essential so you can get an idea of the sort of collections that you are attracted to and also how much of a hole they are going to create in your wallet. You many want to re-adjust the budget accordingly. If window shopping is too much for you, then atleast have a look on Pinterest and get some ideas. 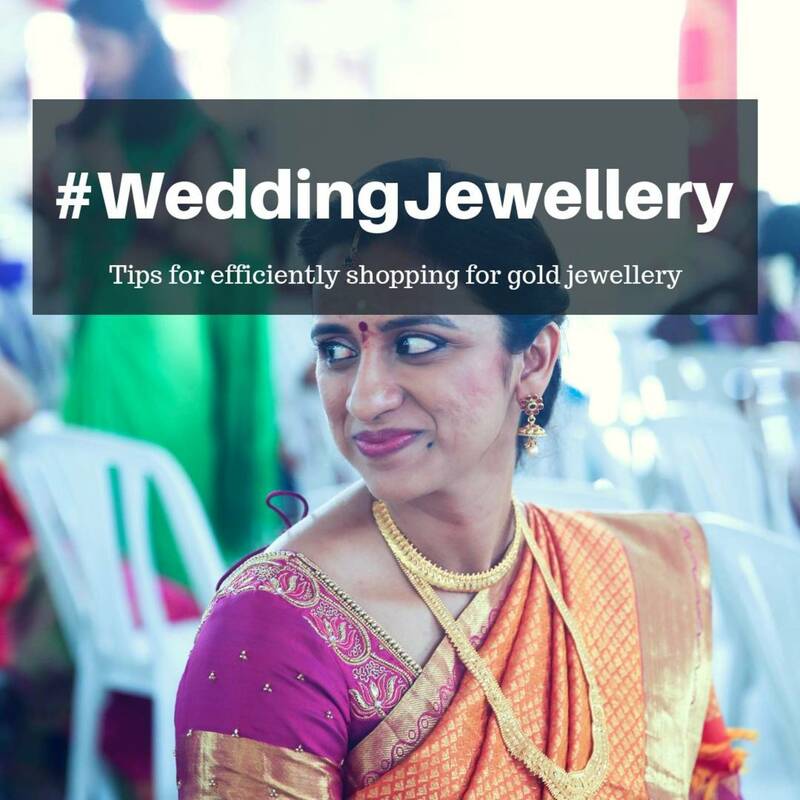 4) If you have a very tight budget or you aren't really into gold jewellery but are being forced to wear it for your wedding , then see if you any of your relatives are ready to loan you some pieces to wear for some of the events. 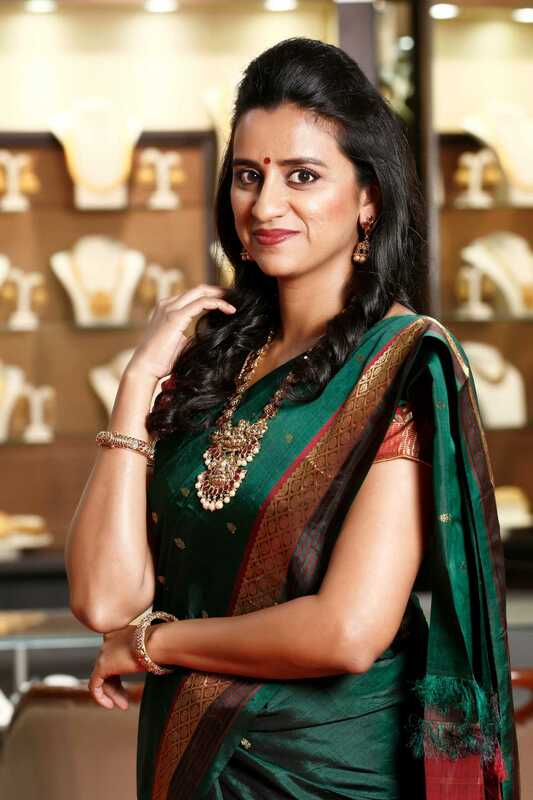 Let's face it, not every woman sees gold jewellery as an investment for the future and luckily a lot of parents in law are understanding today and don't ask for any specific pieces. So go ahead, ask your aunt if you can wear that diamond necklace that you've been eyeing for a while. I'm sure she will say yes, because you are the bride after all. 5) Finally make a list of the pieces you need to buy. If you have done some window shopping then also list out the stores where you would want to head to to buy them. For my wedding, I got some traditional stuff from GRT, a gorgeous pair of kada bangles from Khazana and some necklaces from Prince Jewellery. Recently I got a chance to visit Malabar Gold to shoot for them, and I think their collection of contemporary pieces was just outstanding! So yes, please do some ground work before you head off to shop. 1) Try to minimize the crowd. I went jewellery shopping for my wedding with 3 aunts, my mom, dad, and a cousin. It was tiring. I felt super loved and pampered, but seriously it was tiring. It was so difficult to find pieces that everyone liked and what was supposed to take 3 hours, took 6. Hence I say see if you can go shopping with a bare minimum number of people. 2) Allot a day or two for it. Nothing good comes out of shopping in a hurry. I mean you are already under pressure because you are getting married in a few weeks, and trying to shop for the perfect jewellery in a span of an hour or two will just be exhausting and create a lot of tension. So give yourself more time than you think you need. 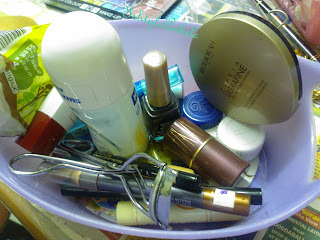 3) Carry lotion. I had to try on 25 pairs of jhimkis before I found the perfect pair for me. (and yet I have no picture of me wearing them). My ear lobes did not thank me at all. 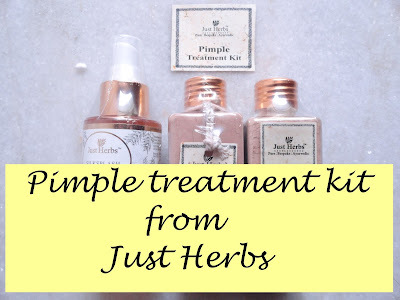 Lotion,especially calamine lotion can really help ease the earrings into the lobe and also ease the pain. I basically could not wear earrings for 48 hours after shopping. 4) Be firm. It is so easy to get swayed by multiple options but girl, only you know how you want to look on your wedding day, and so be firm and have the final say in the choice of jewellery. Make sure you invest in pieces that are timeless and reflect who you are. This is after gold jewellery that you are talking about. 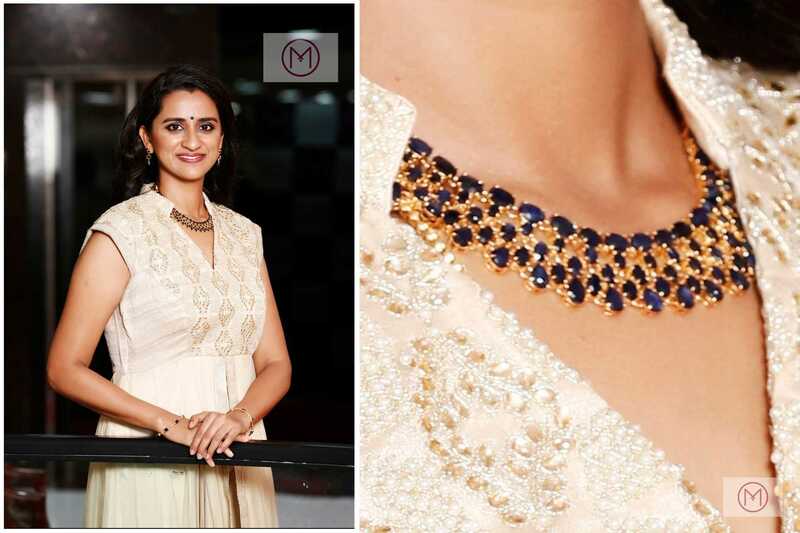 Now let's take a look at some of the pieces I tried at Malabar Gold and Diamonds. First up we have a traditional look. I actually chose the accessory before I chose the sari. I love statement pieces and this haram was right up my alley. They had a matching pair of earrings but I chose to go for jhumkas instead because that is more my style. I loved how the entire look turned out. I mean it was so much better than I imagined. However I have to be honest, I don't think I would have bought this because I don't see myself wearing this for any occasion other than my wedding. Now this necklace is from the Gemstone collection and I fell in love with it because of its unique colour. A piece like this is definitely versatile and can be paired with either indo western looks or a sari. If you are brave enough, you could certainly pull this off with a gown as well. I love Malabar Gold has matching earrings and bangles, so you can create a set of your choice. Right, so these are my tips to help you shop better for your wedding jewellery. 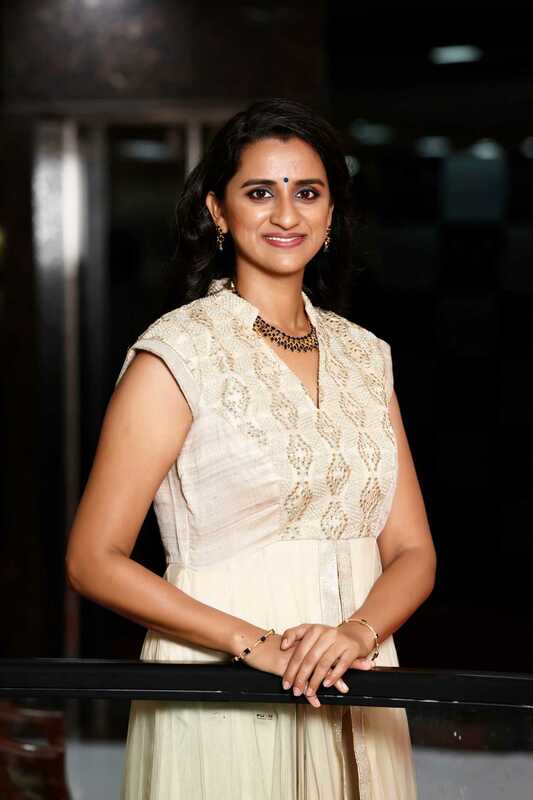 If you want to see what I wore for my muhurtham click here. Also let me know if you have any more tips to add. Drop them in the comments below. Do follow IshtyleAwhile on Instagram for daily updates. You could also follow IshtyleAwhile on Facebook and do not forget to subscribe via email so that you get a notification every time I publish a post. 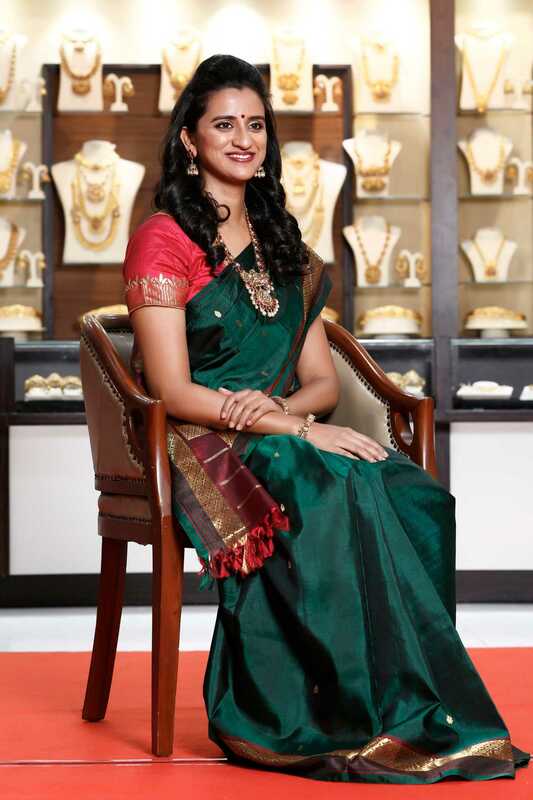 Accessories from Malabar Gold and Diamonds, T Nagar.